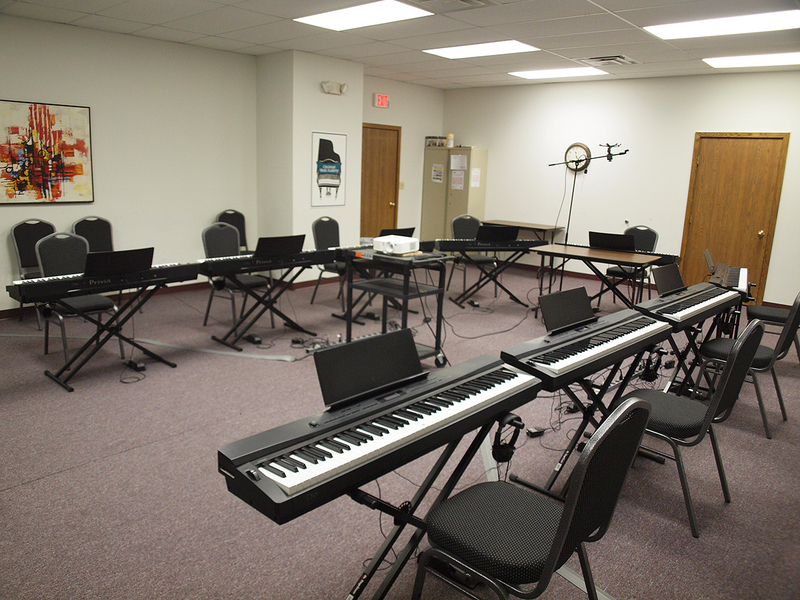 Hills Office Building is located within the Silverton Business District along main thoroughfare Montgomery Road and is home to the acclaimed Cincinnati Music Academy as well as Silverton Donut Shop, which is celebrating 25 years in 2014. This two level office building has over 16,000 square feet of office and retail space and is minutes away from both Kenwood Towne Centre and Interstate 71. Hills Office Building - Browse the listings for available space at this property.